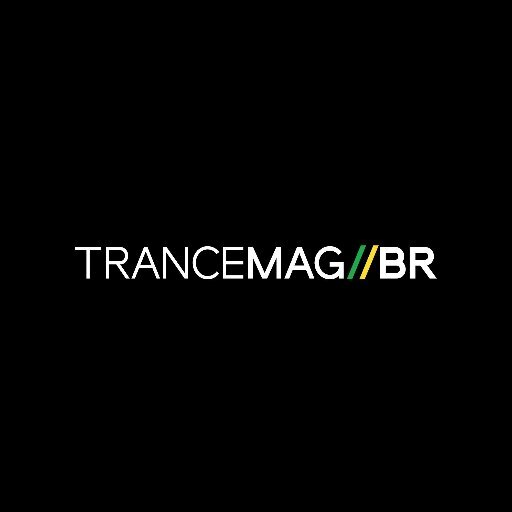 NOVO VLOG de Armin Van Buuren - Trance Mag Br // A revista do trance no Brasil. 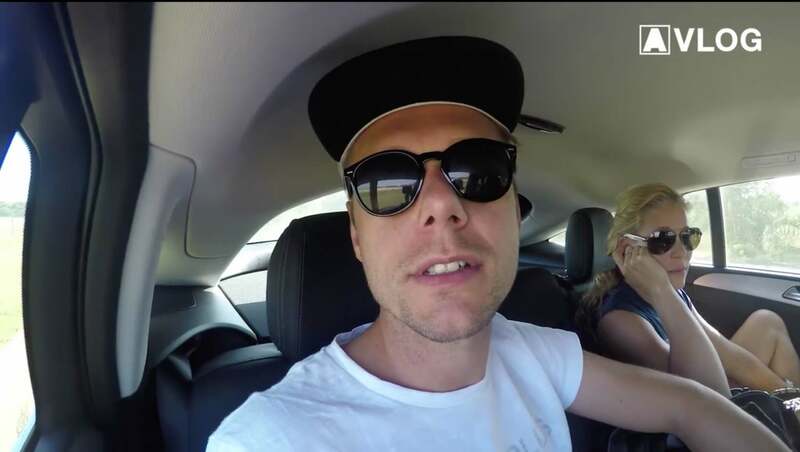 Even a (slight) fear of flying can’t spoil a week this massive for Armin van Buuren. 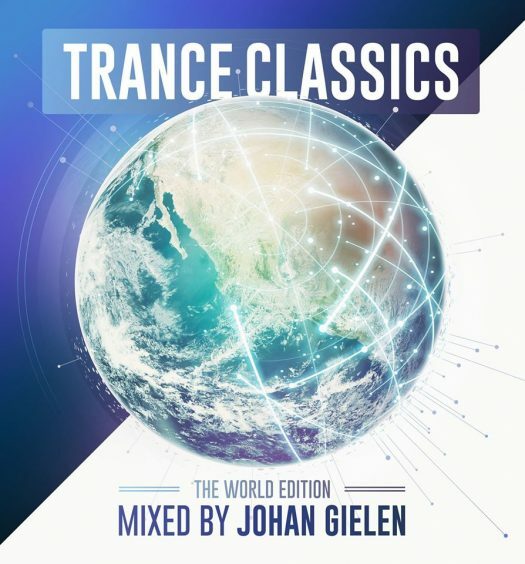 What started with playing the Wednesday night at Hï Ibiza turned into a full-fledged festival marathon with shows at Parookaville in Germany, Tomorrowland in Belgium and Sunrise Festival in Poland. 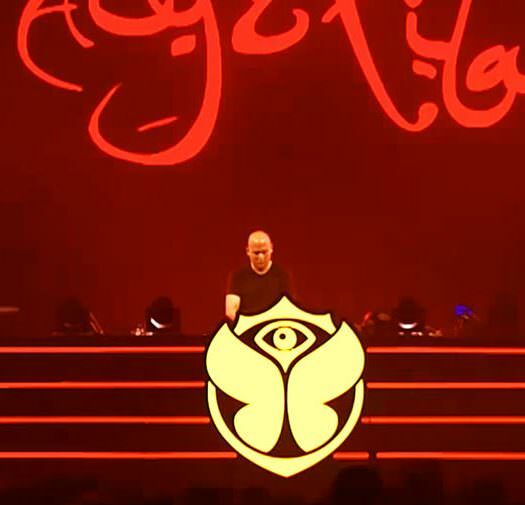 Fantastic stages, amazing crowds and just an all-around sublime atmosphere throughout the week helped make this summer one of Armin’s best ones yet. Want to see proof? Watch his new vlog! Even though I have a slight fear of flying, nothing could spoil a week this massive for me. I got to play my regular Wednesday night at Hï Ibiza and got to see all of my fans at Parookaville in Germany, Tomorrowland in Belgium and Sunrise Festival in Poland again through yet another festival marathon. The stages were fantastic, the crowds were amazing and this week only adds to the feeling that this summer is one of my best ones yet. Want to see proof? Watch my new vlog!